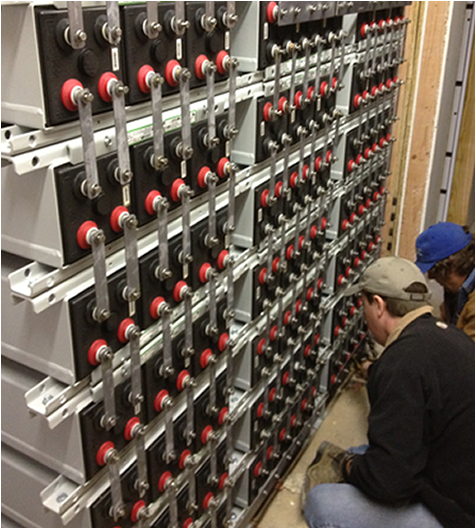 Soon, most PV systems will require energy storage. Learn to be the battery expert. Be the solar installer with the know-how to design and install PV systems with energy storage (battery back-up) for stand-alone and multi-modal systems that include bimodal interactive, grid backup, net zero, and self-consumption. Diverting energy to temporary storage will make solar energy as flexible as any other energy source. Prerequisite: Completion of Solairgen’s PV201 Online course, or an equivalent course. We also recommend completing either the PV202 online or PV203 hands-on course prior to enrolling in this course. The course runs for three days (Monday – Wednesday) with eight hours of training each day beginning at 8:30 and ending around 5:30. The course consists of approximately 70% classroom training and 30% lab work.